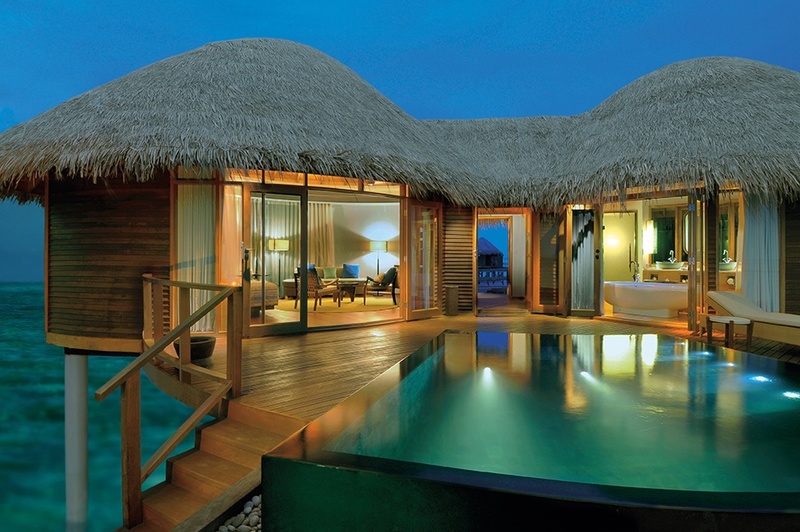 Luxurious hideaway, intimate and magical setting; choose from one of the 57 Water Villas, 10 Beach Villas, 10 Family Beach Villas, 8 Double Storey Beach Villas or the lavish Presidential Beach Villa at Constance Halaveli Maldives. Stroll down white sandy beaches and swim in turquoisee water teeming with colourful marine life while children can unleash their spirit of adventure at the Constance Kids Club. Lie back and relax on your own private sun terrace, dip in your own plunge pool, or take time to nurture body and mind at the U Spa by Constance. Floating in the North Ari Atoll and shaped like a curved Dhoni (Maldivian boat), Constance Halaveli is a magical place where water and sand lie in contrast to the exuberant green foliage. Whether you chose to indulge in fine food and exquisite wine or blissful spa treatments from the U Spa, your stay at Constance Halaveli will be a one of a kind escape. 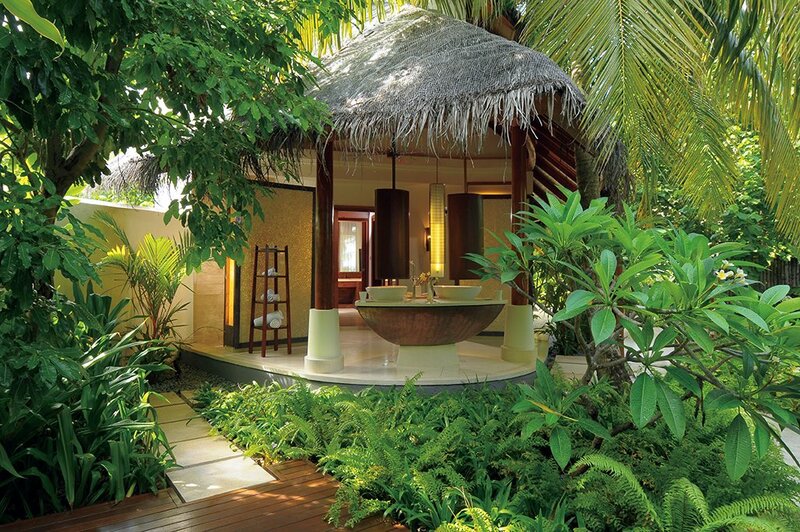 For ultimate comfort, all villas come with high raftered ceiling, their own private plunge pool and furnished terrace. 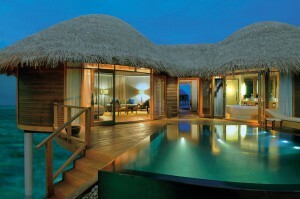 Wake up in an overwater villa or dip in plunge pool either way, you will be charmed by Constance sea-sand-sea chic. 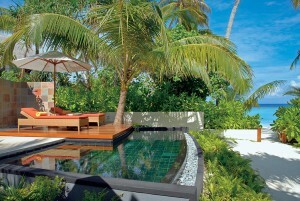 Airy and contemporary, each Beach Villa with sea view and private garden is a haven for intimacy and tranquility. Family, friends, crystalline lagoon, sunshine and elegantly adorned Double Storey Beach Villas are for memorable holidays. Private pool, outdoor jacuzzi, spa room, villa master; in a natural décor, you will bask in a luxurious escape.